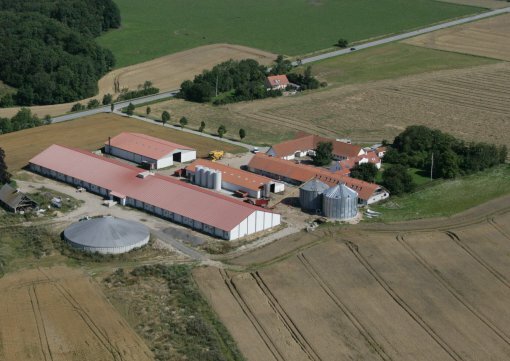 EAFRD funds in the region of Midtjylland were used for the construction of a stable for pig production which is environmentally neutral and ensures sustainable pig production. A storm in 2005 destroyed the stable used at the time and a new one had to be constrcucted. Being in an environmentally sensitive area, permission for extension could not be attained without investments in environmental technology and this gave rise to the project. 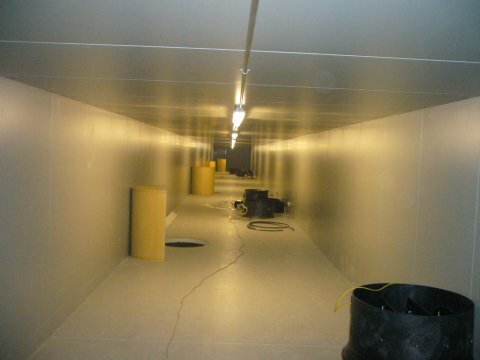 Further investments in slurry basins were also designed by the project holder, as well as air purification equipment. 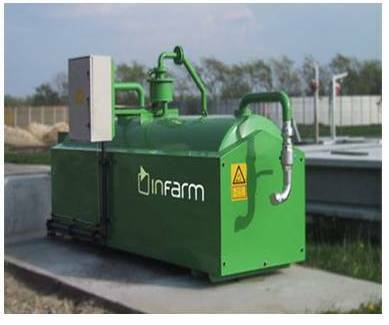 The project aimed to achieve environmentally neutral and sustainable pig production on a farm located in an environmentally sensitive area, through investment, innovation and development of technologies for slurry basins, slurry acidification, air cooling, air circulation and air purification. A particular focus during the planning of the new stable, was given to animal welfare and environmental standards. The main activities included the construction of the stable, the inventory and feeding system and were based on both new and well-established technologies. The project primarily consisted of 4 central, key components being a system to collect slurry from individual pig pens, an air purification system that substantially improves air quality, a cooling system powered by energy from a straw stove, as well as a slurry acidification installation that removes the slurry from the individual pens. The slurry basin system was an innovative design produced by the project holder and has therefore never been tested before. This is also the case with the other elements of the investment. 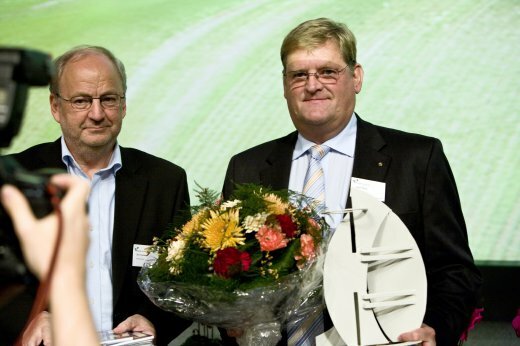 The success of the project was acknowledged as it won the Danish Agriculture and Food Council's Environmental Technology Prize in 2007. This project has provided grounds for the possibility to multiply the production of pigs through innovative solutions andwithout negative impact on the environment. It is also clear that the project holder's background as a chemical engineer has been important for the development of the environmentally-neutral piggery. The project has demonstrated how far one can get when practical experience from agriculture is combined with engineering skills.